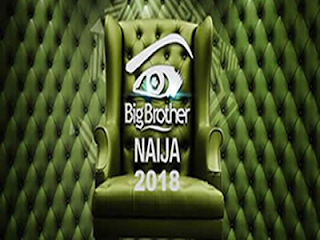 How to win N1 million on Big Brother Naija 2018 show. You can catch the excitement of Big Brother Naija 2018 and also stands a chance of winning N1 million every Sunday. You can test and win good prices every Sunday of the BBNaija 2018 season 3. The best Nigerian reality show takes off on Sunday the 28th January 2018.